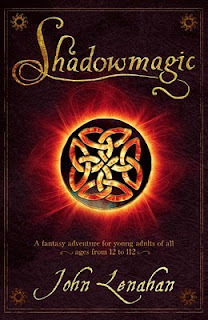 Shadowmagic is great audio book, narrated wonderfully by the author. This is a fast-paced story about a teenage boy whose life is turned upside down upon the sudden arrival of relatives of whom he knew nothing and who are determined to see him dead. The main character is Connor, raised by a one-handed father, Oisin, who speaks to him in ancient languages and teaches him to use a sword. Connor is transported to the land of Tir Na Og, a place inhabited by Imps, Ban Sidhe, Leprechauns and Pookas and where the trees hug back. Sure Connor's sense of humour is not to everyone's taste, but it keeps his spirits up when all manner of misfortune befalls him. There isn't much in the way of character introductions and background is rarely provided, but it's not necessary because their actions speak for themselves. At times, some of the voices used for different characters were slightly, ever so slightly off-putting but I kind of had the feeling it was more how Connor interpreted, or might have mimicked them himself. The story runs at a fair pace and you hardly have time to breathe, which is how Connor himself must feel. The author has deftly told a story without any of surplus that often gets in the way of a good tale. This type of adventure is probably aimed at tweenage boys, but as a woman of a certain age I truly enjoyed listening to the podcast version on my commute to and from work for the week, only just resisting listening to it between times. 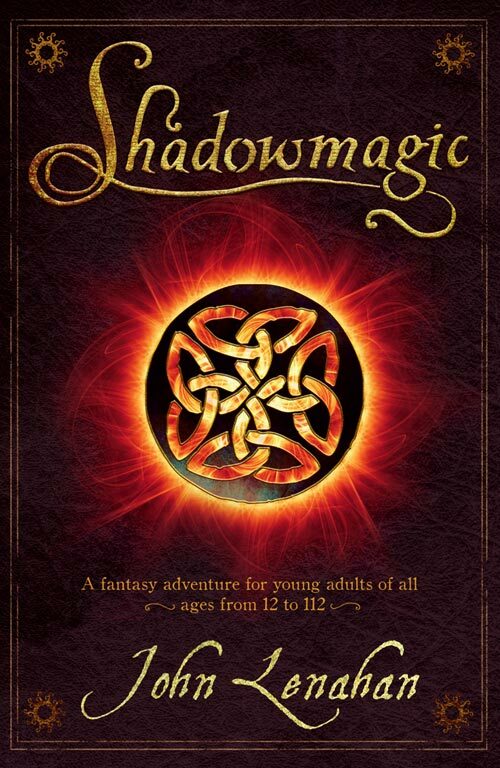 I recommend the audio version of Shadowmagic to anyone that has to face boring tasks, as you will lose yourself in the land of Tir Na Og with Connor, his family and friends in no time; that it the skill of John Lenahan's storytelling, and narration.